A fun, fast-paced class using one or more pieces of Pilates equipment (Reformer, mat, tower, and chair) and props. Instructor's choice. There are no upcoming “Pilates All Equipment” classes on this day. Heather is the best instructor! Best Pilates in town and love these 6 am classes! I usually love this studio but Lindsey should not be a teacher. She did a horrendous job not only guiding us into exercises but would lose her place, lose her counts, forget to tell us to adjust the machine or our foot placement. The class was just so disjointed we were all clueless as to what was going on. 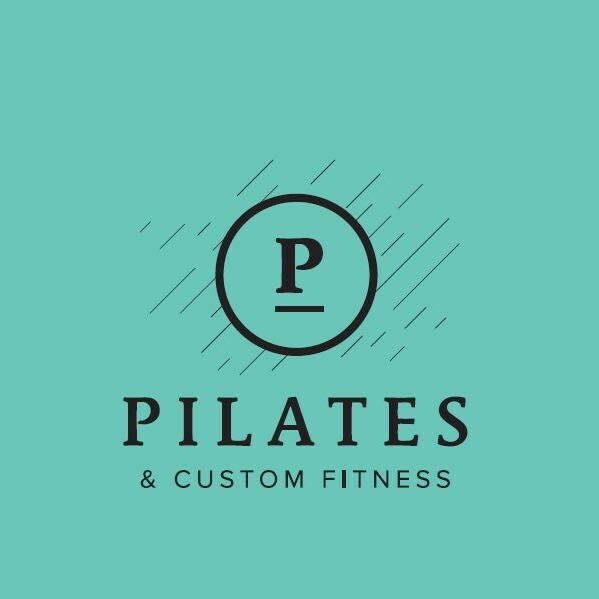 Great Pilates classes! Worth the drive! loved it! especially with my injury, I was having a hard time finding a workout that wouldn't increase the pain. trying pilates makes me feel so much stronger. would definitely be back soon.